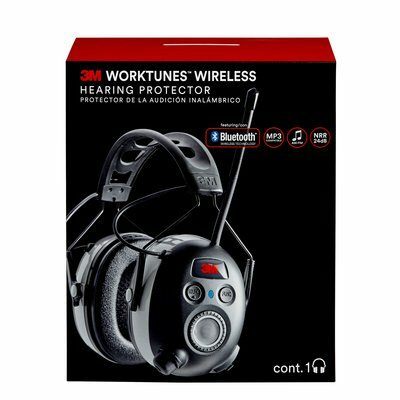 The 3M™ WorkTunes™ Wireless Hearing Protector with Bluetooth® Technology helps you protect your hearing while enjoying your favorite music, podcast, audio book or radio station. 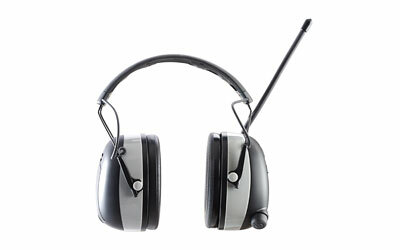 Equipped with Bluetooth® Technology, these protective headphones allow you to stream the entertainment of your choice from your smartphone, tablet or other mobile device, while Safe Volume Control Technology self-adjusts to ensure you're listening at a safe volume level throughout your work day. 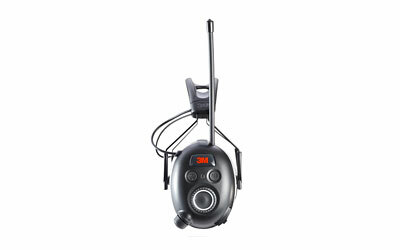 The Audio Assist function alerts you to the radio station you're on and helps you pre-set your favorite channels without having to take off your headphones. All the controls are on the headset¬–so there's no need to be tethered by a cord. The plush ear cushions are designed with comfort in mind, and the flexible headband with ventilation improves comfort when worn with a hat. 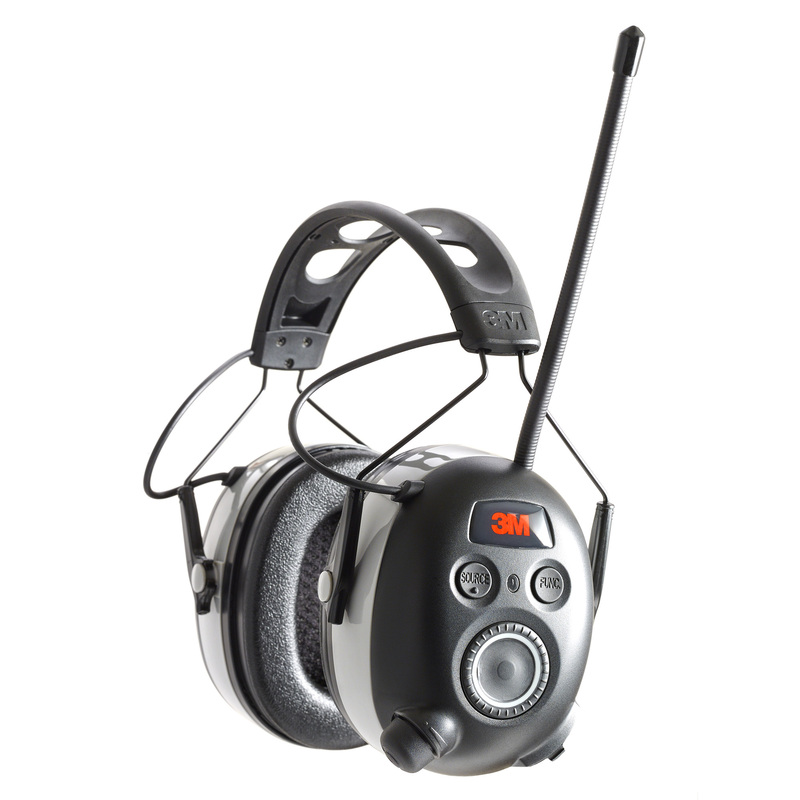 Get the best of both worlds, hearing protection plus great-sounding entertainment with 3M™ WorkTunes™ Wireless Hearing Protector with Bluetooth® Technology.